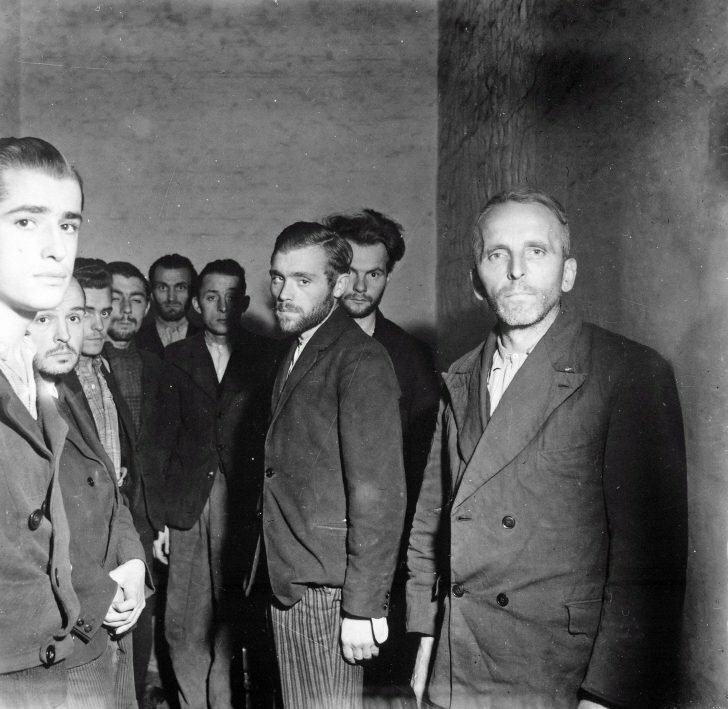 Agents of the Nazi secret police – Gestapo (Geheime Staatspolizei), arrested after the liberation of Liège from German troops and prisoners in cells in the Citadel of Liège. The Belgian city of Liège was occupied by German troops from May 1940 to September 1944. In the Citadel, during the German occupation, political prisoners were kept.